Leeds contains some of the UKs best preserved historic buildings and monuments. From tudor styles and victorian gothic to art deco buildings, you can see many fine examples of classical architecture by simply strolling through the city. It is in this market that Timber Windows at Harewood has built its business. 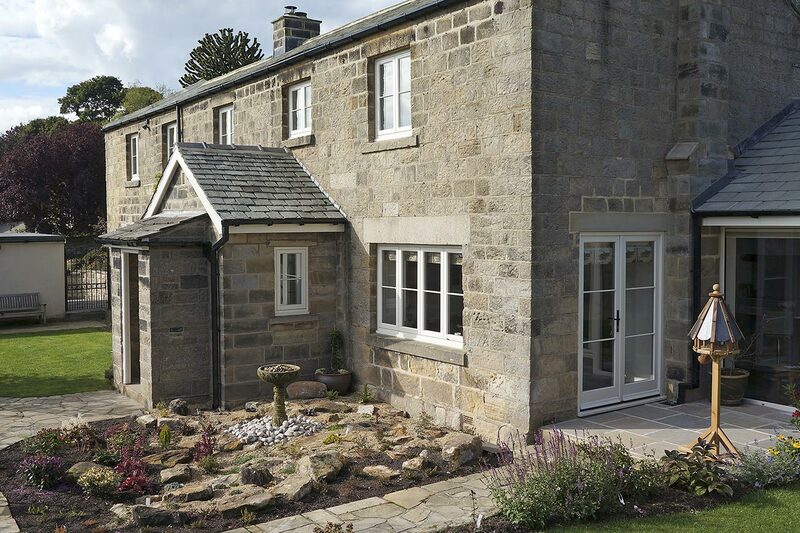 Timber Windows at Harewood specialise in designing bespoke timber framed windows and doors in both traditional and contemporary styles for period properties throughout Leeds and surrounding areas. Our range is extensive, spanning beautiful casement windows, timber doors and accessories that feature the latest in security and environmental benefits whilst conserving the classic charm of your property. 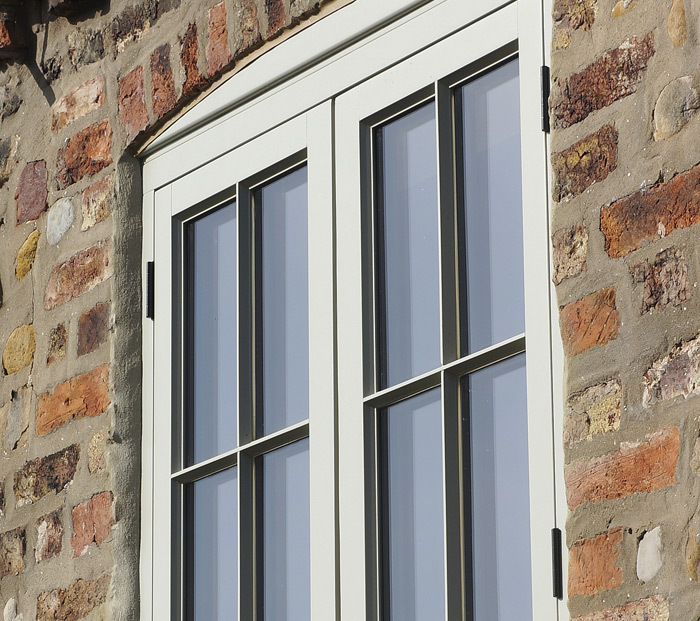 Buying your new sash or casement windows from Timber Windows at Harewood is easy. Simply visit our showroom between Leeds and Harrogate to browse our extensive range and speak to our honest professionals. We will arrange an appointment at a time that is convenient to you and measure your property without pressure, taking into account any architectural quirks. All of our window frames have a full 30 year guarantee. Glass, workmanship and hardware are guaranteed for 10 years. Painted windows and doors will need refreshing after 8 years and stained products after 5 years making them easy to manage and maintain. For more information on our beautiful wooden glazing solutions visit our Leeds showroom or call 0113 2886117 to request a visit.